If you recently suffered from a foot sprain or ankle sprain, it is likely you want to find fast relief from pain you are enduring. A call to Rockefeller Health & Medical located in the 10036 zip code to receive chiropractic care Midtown east is a solution. 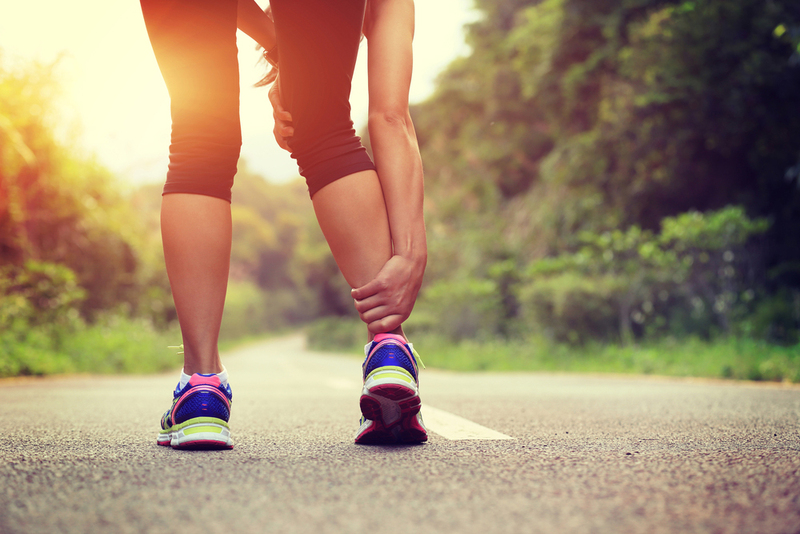 Here is some information about why going to our Rockefeller center chiropractic facility makes sense when a foot strain or ankle strain is giving you trouble. After calling a chiropractor near me to make an appointment for an evaluation, you will be asked to give detailed information about the pain you are experiencing as a result of your injury. Our Midtown chiropractor will determine whether you are indeed suffering from a strain or sprain and will devise a plan for treatment. It is best to bring along any documentation you retained from a hospital or your family doctor for our Midtown chiropractor to inspect. Our chiropractor NYC will then conduct tests to evaluate the range of motion in your foot. This information will help our Hell's Kitchen chiropractor to use proper methods to find you relief. The first session with our chiropractor Midtown West will be an assessment period to determine the extent of your foot sprain or ankle strain pain. You may be asked to do some light stretches or exercises to help rebuild strength in the foot. If the pain is too intense, temperature control monitored by our chiropractor Midtown will effectively minimize inflammation and provide comfort. Massage also works effectively when dealing with foot pain. It is important to continue seeing our chiropractor for Midtown West according to the schedule provided to you during your first appointment. To regain muscles strength, exercises need to be continued on a frequent basis under the supervision of our chiropractor Manhattan. When your range of mobility returns, appointments with our Hell's Kitchen chiropractor may be reduced. Schedule an Appointment With Rockefeller Health & Medical Today! If you are suffering from an ankle or foot strain and you live in the 10036 zip code area, calling Rockefeller Health & Medical to make an appointment for chiropractic care Midtown east with our chiropractor NYC is an option. Our chiropractor for Midtown West is available to do an assessment of your injury and help you devise a plan for pain relief without the use of invasive methods. Contact our Rockefeller center chiropractic team at (212)-388-5050 and find out how we can provide help in a comfortable atmosphere with caring staff members to tend to your foot troubles.